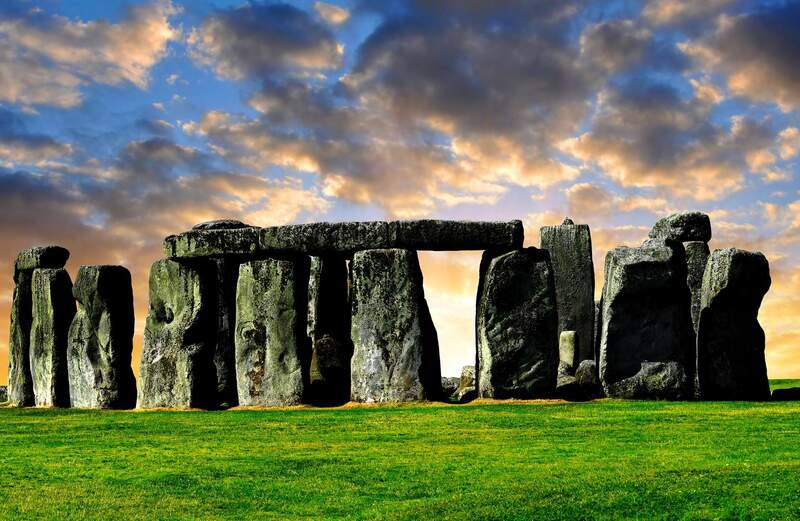 Amesbury is a world renowned destination and the home of the prehistoric monument Stonehenge. With modern developments it's quickly becoming a centre for business. Webbed FeetUK are proud to be involved with the Amesbury business community and offer web design and marketing to local businesses. If you need a website designed, an online shop, or any marketing or search engine optimisation (SEO) then please contact our friendly team. 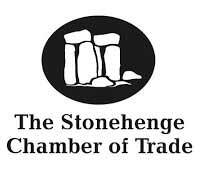 We are committee members of the Amesbury Referral Group and take part annually in the Business to Business Showcase run by The Stonehenge Chamber of Trade.